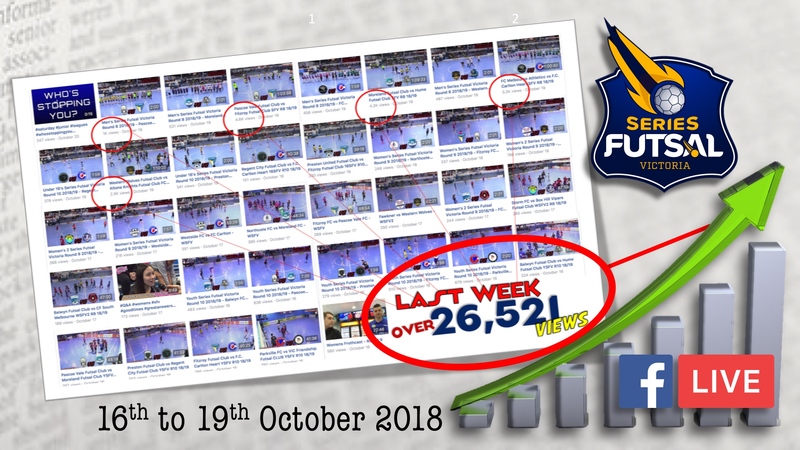 A brave move to switch Futsal Oz’s Series Futsal off Youtube’s Livestream platform and onto Facebook Live is proving to be a great move with viewing numbers at an all time high. Last week, the Series Futsal Victoria (SFV) Facebook Livestream registered a staggering 26,521 views in the three days of live-streaming. Viewers from across Australia and around the world tuned in to view Elite Men’s, Women’s, Youth & under 16’s competitions. 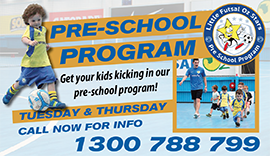 The increase in viewership has not gone unnoticed with modern thinking companies expressing interest to advertise during the Futsal Oz Livestream Production.